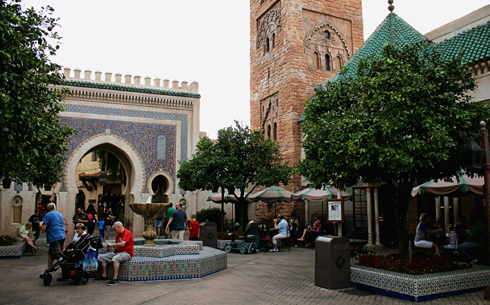 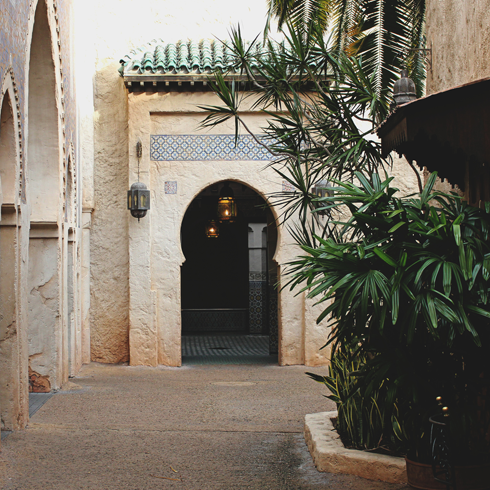 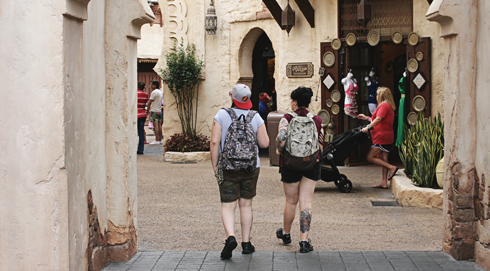 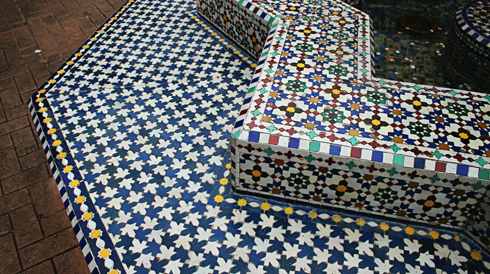 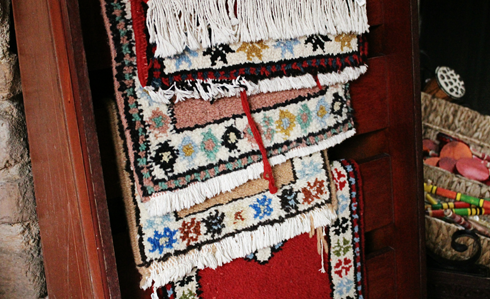 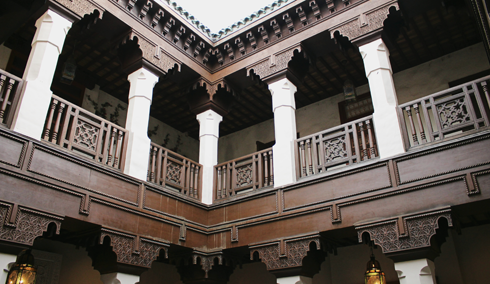 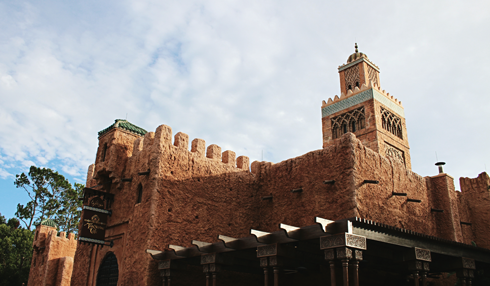 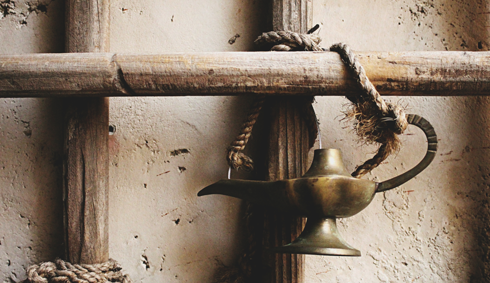 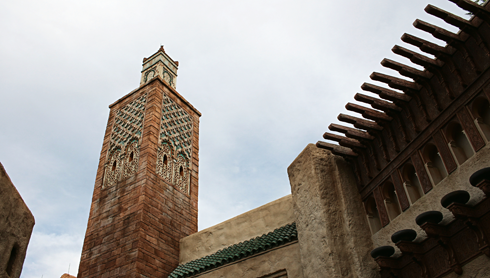 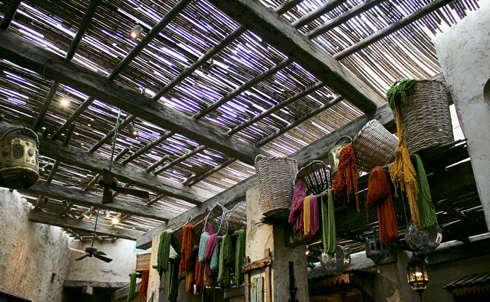 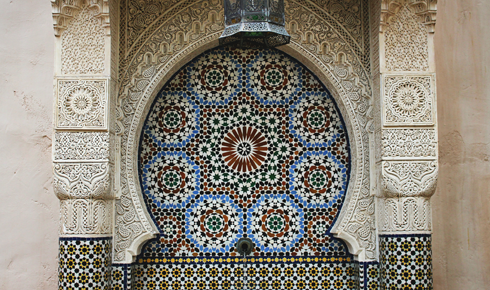 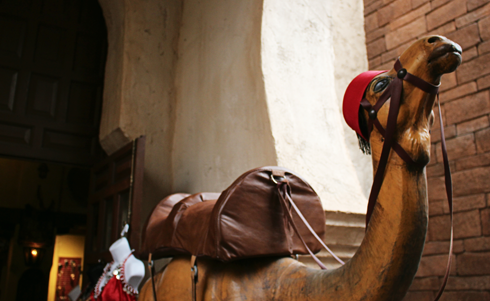 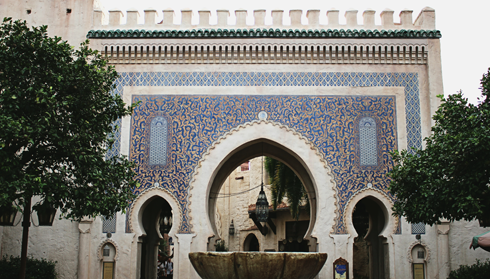 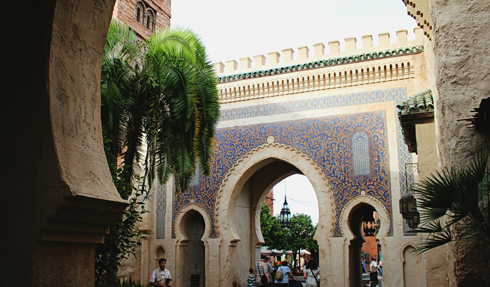 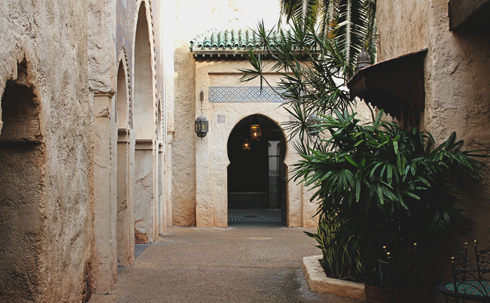 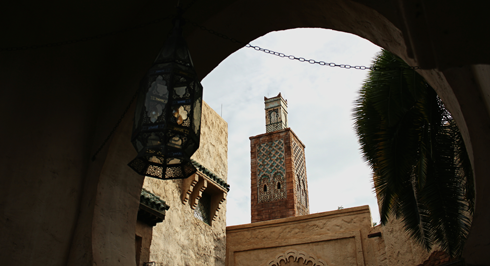 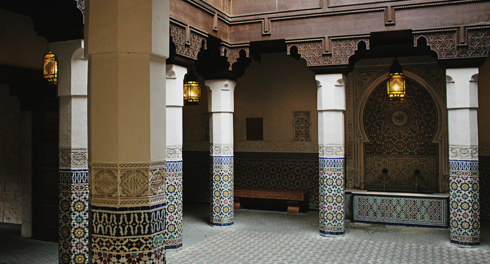 Morocco is one of the 11 countries represented in World Showcase within Epcot at Walt Disney World in Florida. 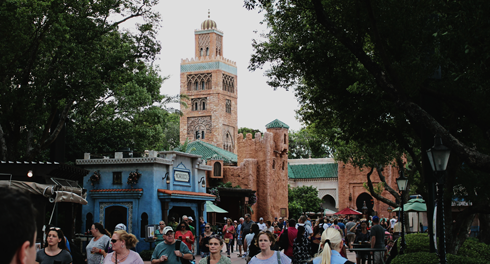 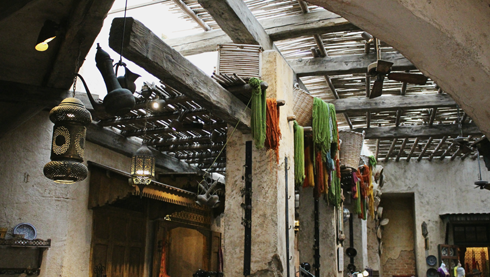 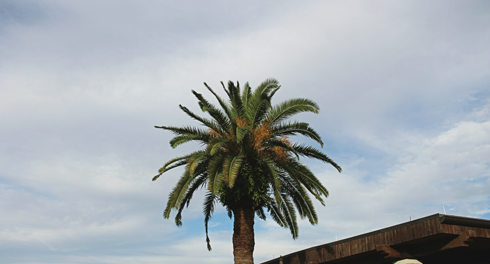 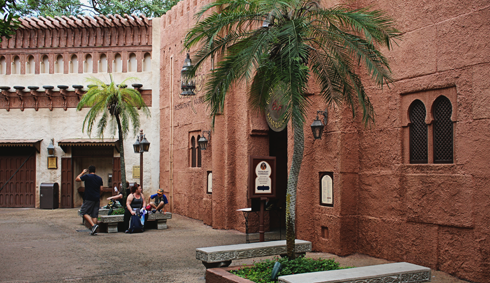 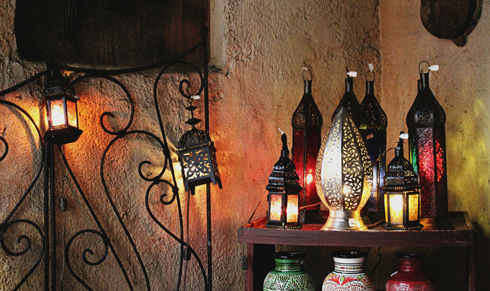 Featuring a large minaret, a variety of North African plants, and vendors selling everything from rugs to lamps, the Morocco Pavilion offers some really unique spaces to explore. 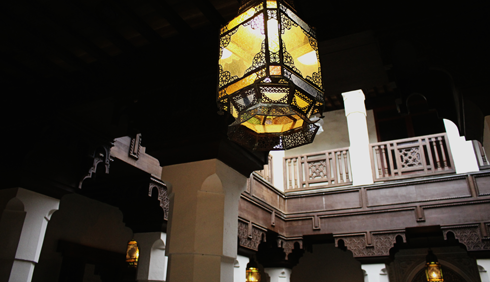 Johnie's Coffee Shop Restaurant in L.A.